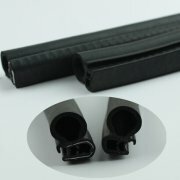 Features:Outstanding heat,ozone and weather resistance ,waterproof,non-toxic,wear resistance,anti-static,anti-aging. 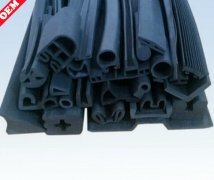 rubber assemble parts for us to give a price. use of awide temperature range(-40-+120). 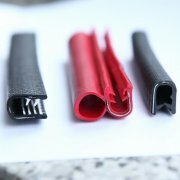 Railcars,automobile,steamboat,industrial electrical equipment,building doors &windows,construction machinery,construction bridge and tunnel etc. Widely used in excavators, loaders, road rollers, pavers, forklifts, cranes, dump trucks and other construction machinery and injection molding machine equipment. 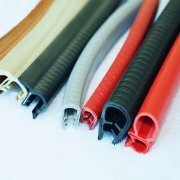 Mainly installed in the hydraulic hose, wire and cable products external. 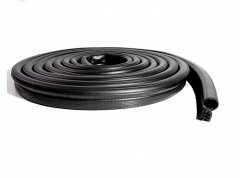 Its function is to enhance the hydraulic hose, wire and cable products internal wear, anti-static and UV resistance in a variety of harsh environments to play a security role. 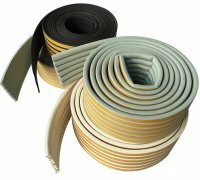 Installing spiral protection sleeve will not only improve aesthetics, and can extend the life of the product within 3 years.